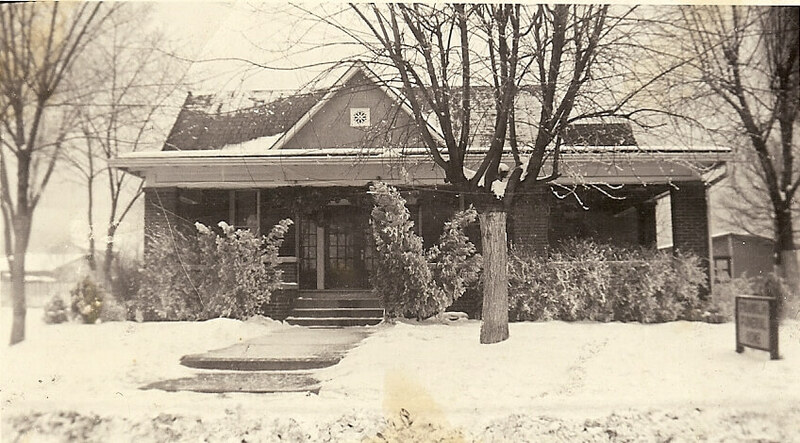 This firm has always been family owned and operated since it began in the early 1900’s as Franklin Funeral Home, which it remained Franklin Funeral Home until the late 1940’s or early 1950’s when Damon and Lou Edwards became partners in the business the name was then changed to Franklin and Edwards Funeral Home. Upon Retirement of Mr. Franklin the Funeral Home name was then changed to Edwards Funeral Home which is what it remained until 1976 when it was purchased by Larry and Carol Vanover and at that time the name was changed to Vanover Funeral Home which it remains that today. The business today is family owned and operated by the Vanover family.